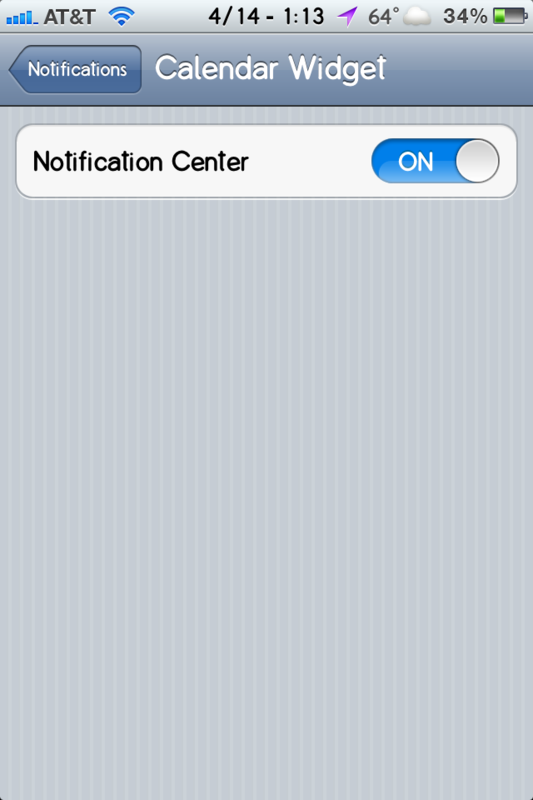 I love hacks like SBSettings that allow me to put the current date in my statusbar all the time. But, if you’re looking for a little more info, check out this hack. It adds a full calendar into your Notification Center. There are no settings for the hack but to turn it on and off. 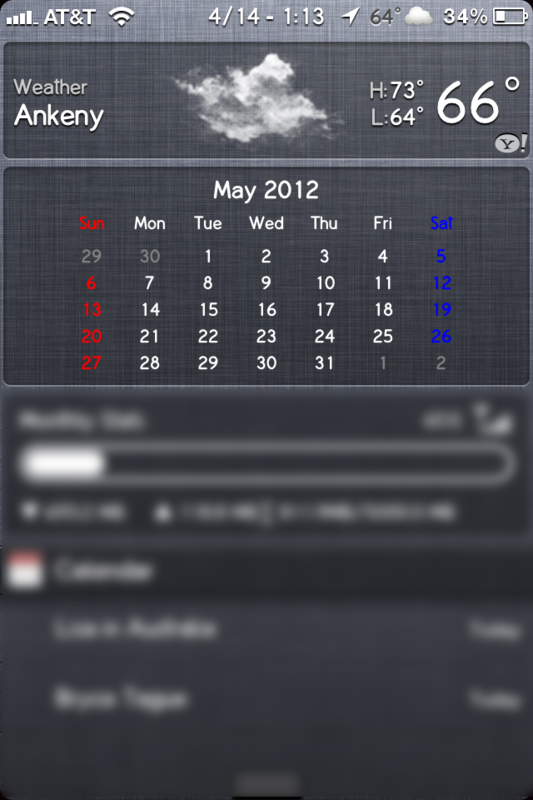 You can swipe left and right on the calendar to see other months. 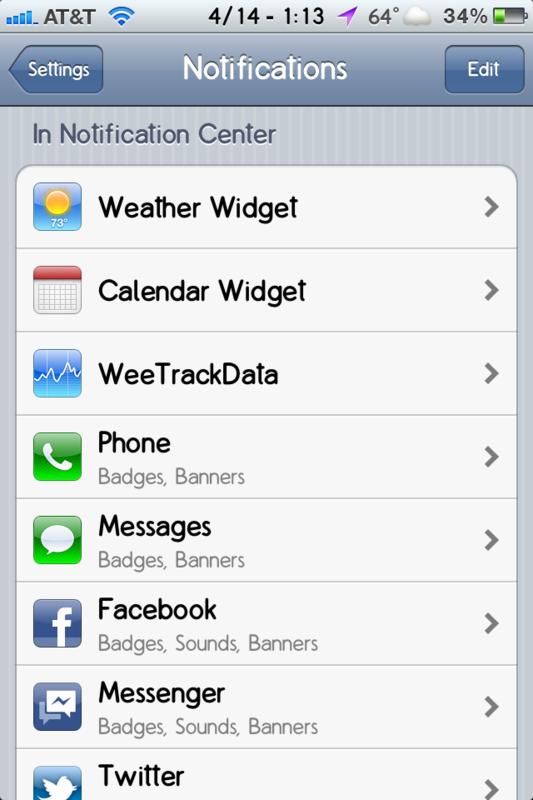 This app is free and can be downloaded in the Cydia App.